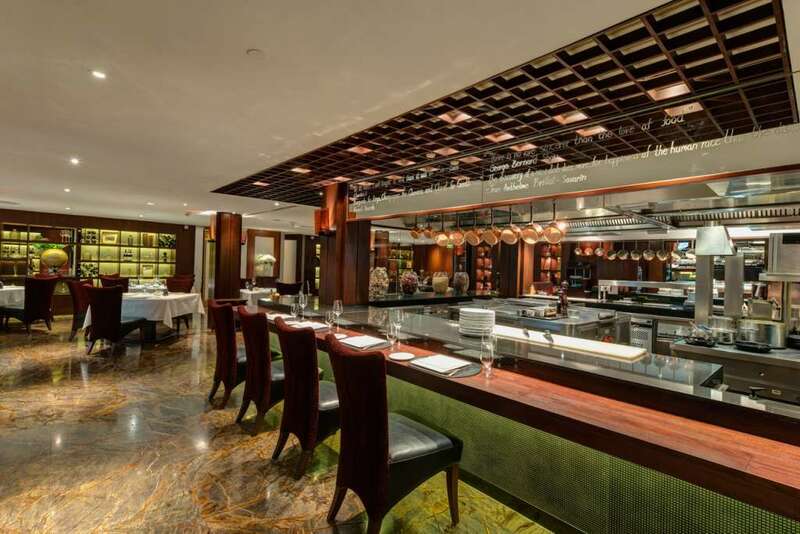 The spotlight of Bangkok’s dining scene shines on Fireplace Grill and Bar at InterContinental Bangkok this October as the restaurant celebrates its 50th anniversary. 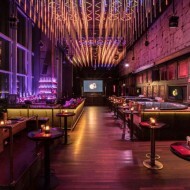 Regarded since 1966 as Bangkok’s premier steakhouse, Fireplace Grill and Bar is where superior grilled meats and outstanding seafood selections are complemented by a comprehensive wine list. 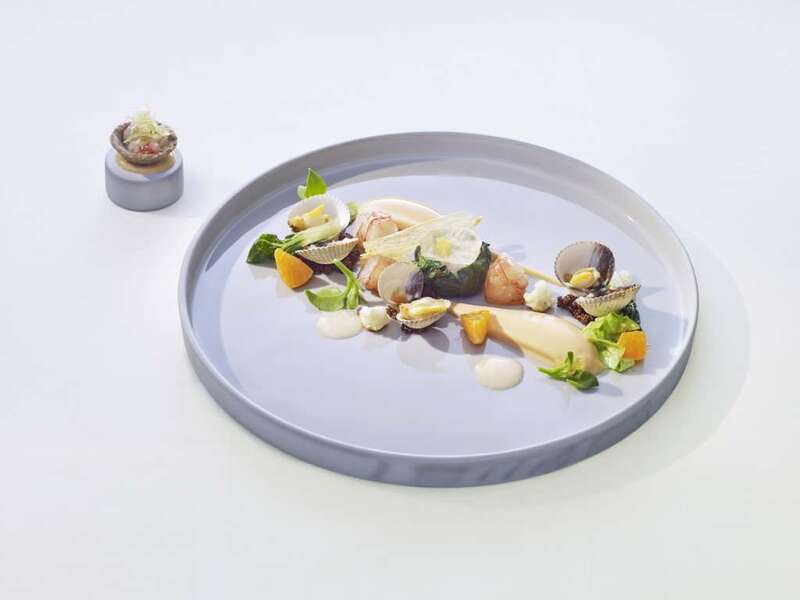 In October, partnering with Mercedes-Benz Thailand, the fine-dining experience will be elevated even higher with appearance by another culinary legend: three-Michelin-starred Chef Thomas Bühner. 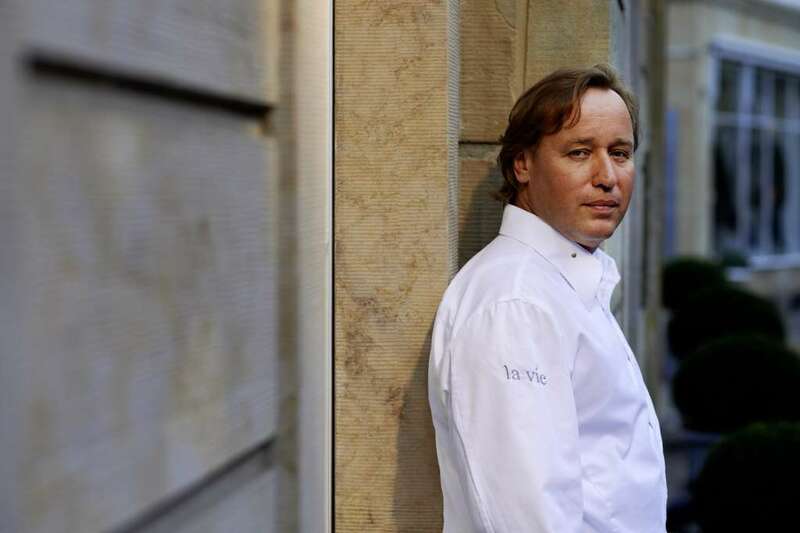 Acclaimed as “the German face of gastronomy”, Chef Thomas Bühner of Osnabrück’s La Vie restaurant ensures every element of his cuisine embraces authenticity. His creations are not merely a collection of meals but a symphony of tastes in which each ingredient’s own natural intensity of flavor is allowed to emerge. The chef was awarded his first Michelin star while chef at La Table restaurant in Dortmund in 1996. 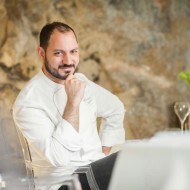 In 2006 he was voted Gault Millau’s Chef of the Year, and five years later he was bestowed with a third Michelin star. 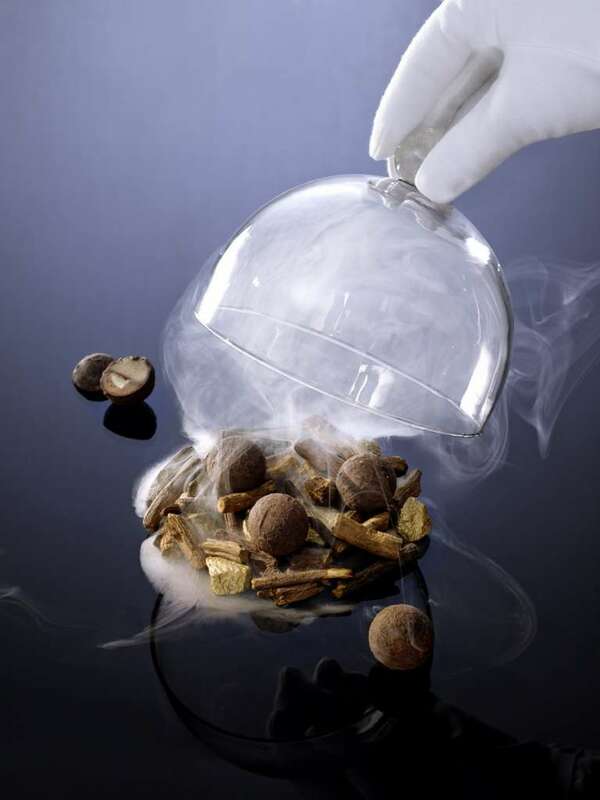 Considered by many to be one of the world’s finest chefs, Chef Thomas Bühner deftly teases out the natural flavors of ingredients and creates a truly magical moment right at your table. Experience day-time delights with a special lunch menu featuring the subtle tastes of ingredients such as turbot and bison with an exotic hint of tandoori masala and chicory. In the evening, indulge in dining perfection while enjoying the intense flavors of Gillardeau oyster, sole, Kagoshima Wagyu, and, as a delicious twist on an old favorite, sour cream ice cream. 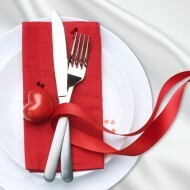 This exceptional culinary journey likewise will be complemented by an outstanding and well-balanced wine list. Join two legends – Fireplace Grill and Bar and Chef Thomas Bühner – for a celebration of culinary mastery. Chef Thomas Bühner will visiting chef at Fireplace Grill and Bar restaurant from 12 to 14 October 2016. 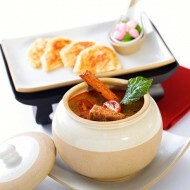 Priced at Baht 4,500++ per person for lunch and at Baht 12,500++ per person for dinner. 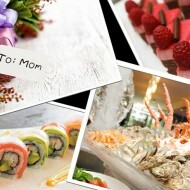 For more information or to make a reservation, please call: 02 656 0444 or visit: www.bangkok.intercontinental.com.